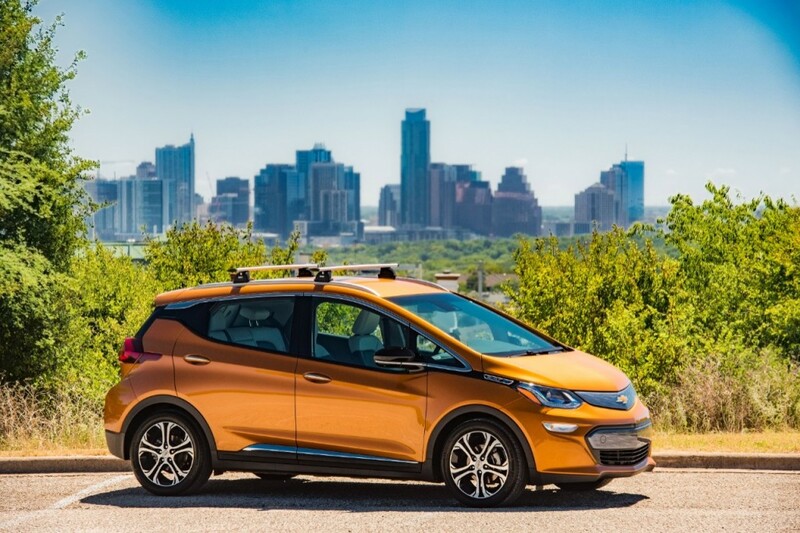 Following up General Motors’ promise to deliver the first production units of Chevrolet Bolt EV by the end of 2016, the U.S. automaker has fulfilled another one: a nationwide rollout of the affordable electric by the summer 2017’s end. 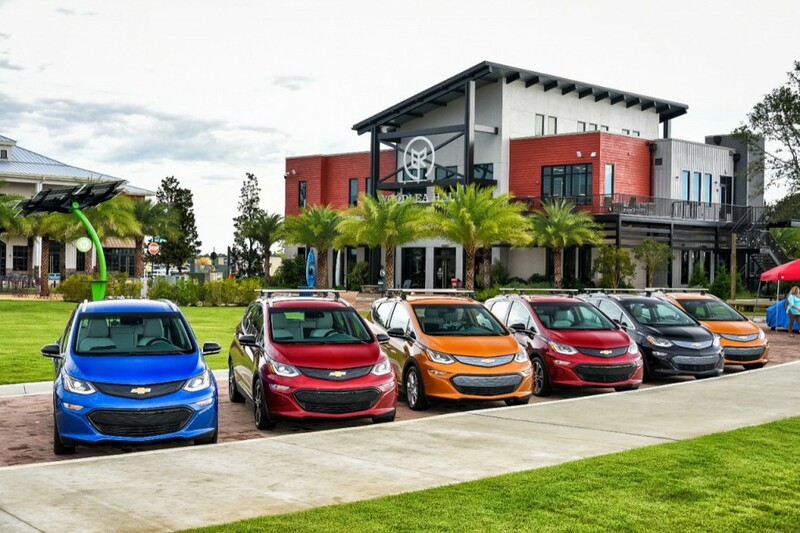 Chevrolet has announced the 2017 Bolt EV is now available in all 50 states. Those shopping the electric car can place an order for their own 2017 Bolt EV or peruse units in stock at certified dealers across the United States. Since April, the 2017 Chevrolet Bolt EV has set a new sales record; last month the electric car tallied 2,107 units sold. Year-to-date, the Bolt EV has sold 11,670 units in the United States and 1,065 units in Canada. The Bolt EV’s EPA-estimated 238-mile range continues to go uncontested by affordable rivals, too. The Tesla Model 3 currently in production arrives with an EPA-estimated 220-mile range, and the recently-unveiled 2018 Nissan Leaf will launch with a 150-mile range. The Bolt EV starts at $37,495 before any federal tax credits are applied to the purchase and comes with an 8 year/100,000 mile battery and propulsion system warranty. Now, it will truly be interesting to see how sales tally up with nationwide availability. When it comes to GM Bolt news get “0” national fake media attention. That’s great but, quite a few dealerships in my area (Northeast Ohio) refuse to sell it because they don’t want to shell out the money to certify the technicians.